A blissful combination of a romantic wedding and wellness which is ultra-unique and flowing with the global trends in indulging in healthy pleasures. Shangri-La is one of the unique properties in the world which offers an experience of embracing positive energy, while saying ‘I do’. 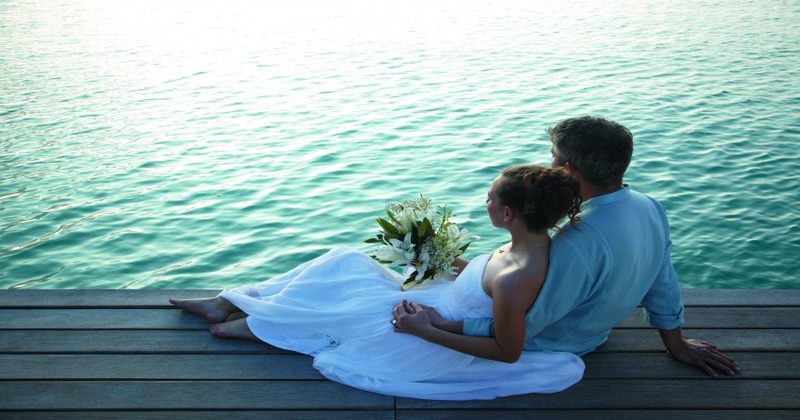 The Wellness Wedding package includes unique features such as a Flower bath ceremony, flower petal shower, Yoga and other luxuries to make the memories last a lifetime.